Holistic is defined as: “relating to or concerned with wholes or with complete systems rather than with the analysis of, treatment of, or dissection into parts”. -Create and develop strategies, action plans and environments to help them achieve their goals. On the BODY, or physical level it means working with what is going on in the client's physical world-what is actually happening in their experience and in the 9 environments of their life. I coach my clients to create environments and action plans that support their goals and desires. On the MIND or mental level, I work with clients to reveal their underlying and limiting beliefs, the cause that is creating the physical manifestation or effects in their lives. I coach my clients to move beyond these limiting beliefs and create and incorporate new thoughts, beliefs and actions that are aligned with their goals and desires. 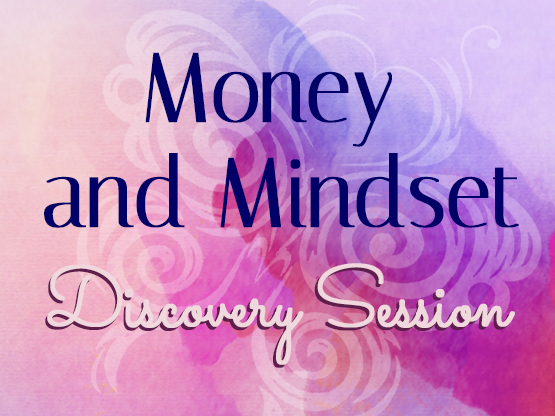 I assist my Clients in using the Law of Attraction, Emotional Freedom Technique (EFT) , Emotional Brain Training (EBT) and Accelerated Learning Practices to Assist in removing the blocks to achieving their results. On the SPIRIT or spiritual level, I work with the client to realize that we live in a co-creative universe with Spirit, God, a Higher Power and assist them in making a connection with that Higher Power and to develop a spiritual practice that works for them-within their own religion or faith, to transform their existing conditions and life experiences.